This last weekend I was privy to a conversation between two vegetarians (i.e. I was totally eavesdropping) and how they get their family to embrace their meat-free diets. 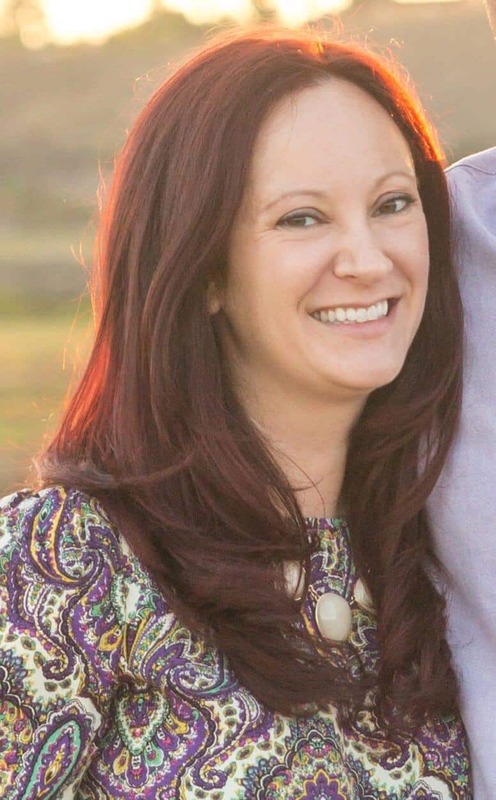 Most of the time they said their husbands and kids weren’t too happy with it, but that the went along with it. That got me thinking that not everyone could be a reluctant vegetarian, right? There must be some recipes out there that kids and husbands everywhere enjoy. So I’ve rounded up some great options right here. Even if you are still a meat eater, tossing in some vegetarian dishes now and then is good for the body- and your budget. Regular meat-free meals will save you loads in the grocery store, and give you more options too! 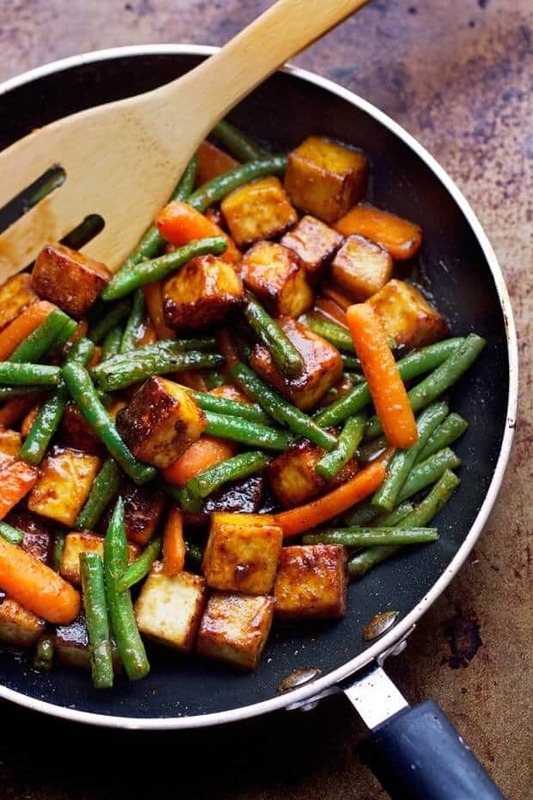 Stir fry is a great option for vegetarian style dishes because the ingredients are completely customizable. When you add Tofu, it adds that little extra something that’s a great tummy filler, but healthy too. While many people are grossed out intimidated by Tofu, the version in this stir fry recipe drains it of all the water that makes it mushy and then its pan fried to extra crispy goodness. Add colorful veggies like carrots and green beans, all covered in ginger and sesame seeds and you’ve got a delicious dinner. Grab this recipe over at LittleSpiceJar.com, along with other zesty recipes the whole family will enjoy. 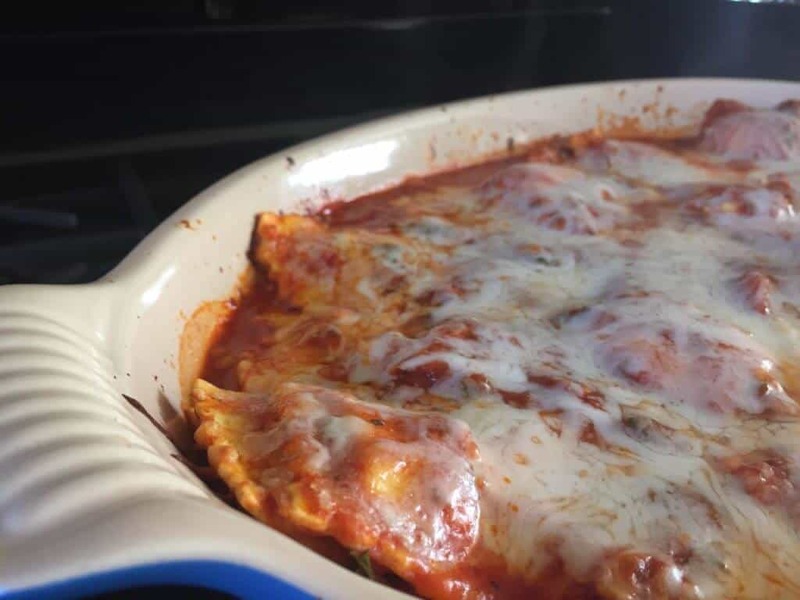 Ravioli is a great alternative to a meat meal, because they come in veggie and cheese varieties that are so filling you won’t even miss the meat! This Cheese Ravioli bake is comforting and delicious, and only takes 5 ingredients to bring together (you can substitute the chicken broth with veggie broth, no problem). It’s delicious served with a healthy salad or other green veggies. I haven’t met a kid yet who will pass up a plate of cheesy goodness. We’ve got this recipe right here on Life As Mama! 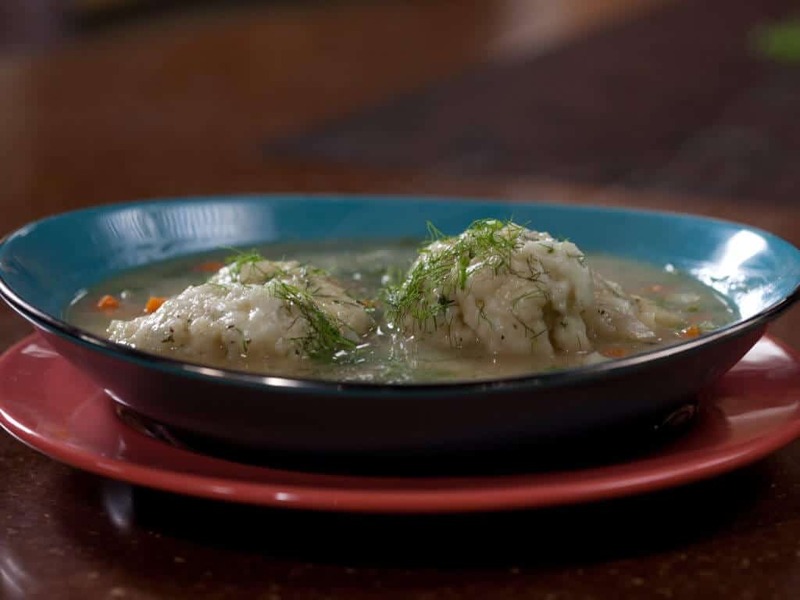 While the picture above isn’t necessarily gorgeous, I hope it doesn’t prevent you from giving this Rachael Ray Vegetable Soup with Dumplings recipe a try. In all my 30+ years, I’ve never had nor made a better vegetable soup than this one right here- restaurants included. This vegetable soup has TONS of vegetables like zucchini, carrots, onions and potatoes and a flavorful broth. 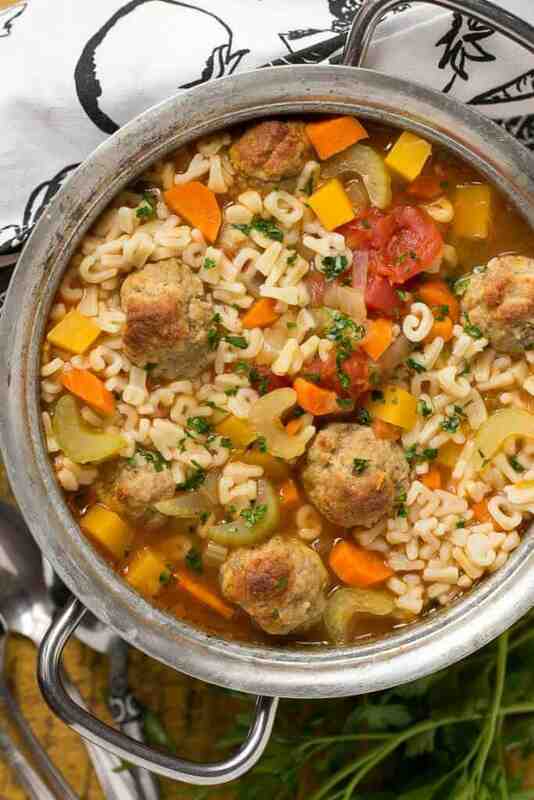 Making the dumplings to go on top is way easier than you think, and makes this soup downright hearty. 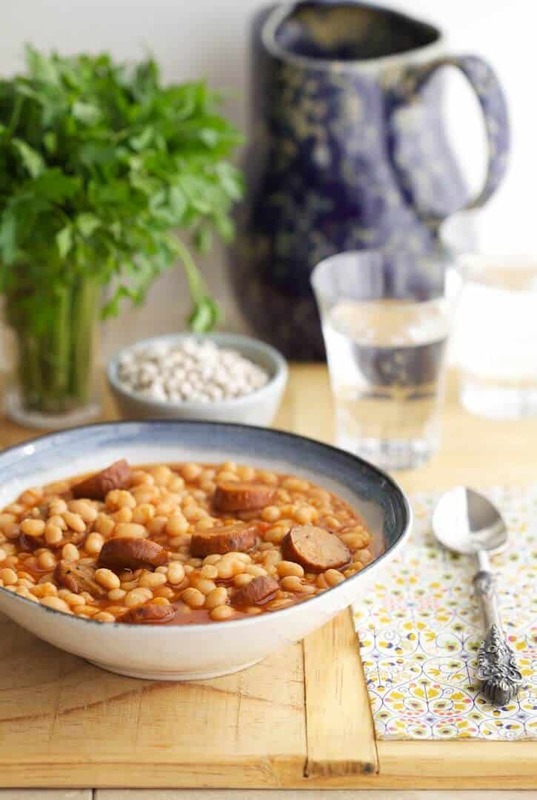 Kids and adults love this meal, and I know you will too. 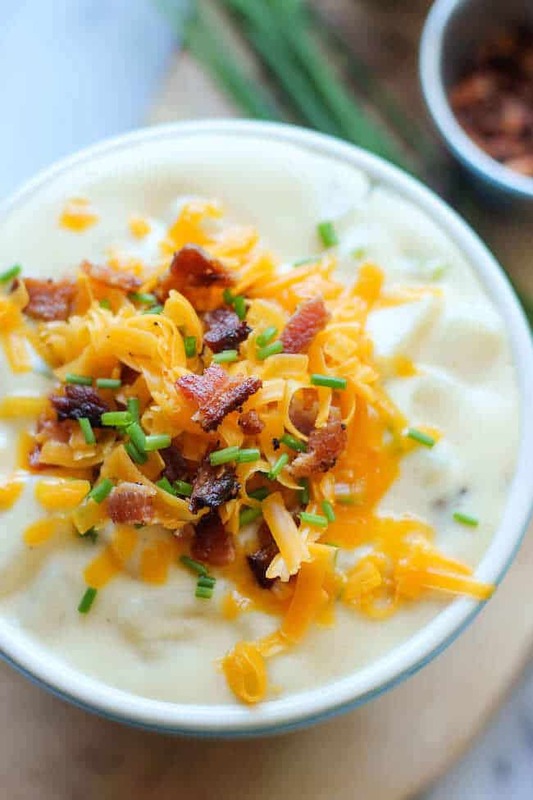 Head over to FoodNetwork.com to get this recipe, and we’d love to see you post a beautiful picture of this soup! You can get almost any kid to eat a meal involving noodles, and this Rainbow Vegetarian Pad Thai should be a winner for spouses too. 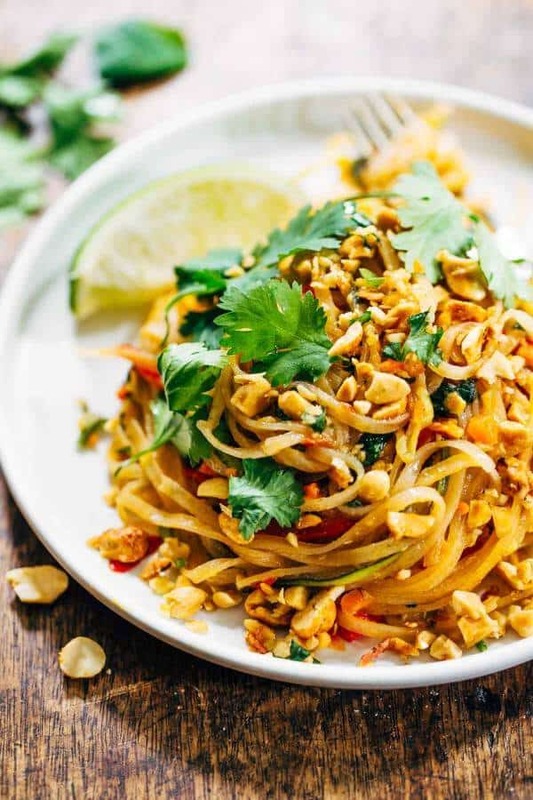 Traditional Pad Thai is usually served with chicken or beef, but you can easily leave those out for a veggie version. Peanuts and flavorful basil, along with colorful zucchini, red pepper and carrots give this meal a punch. 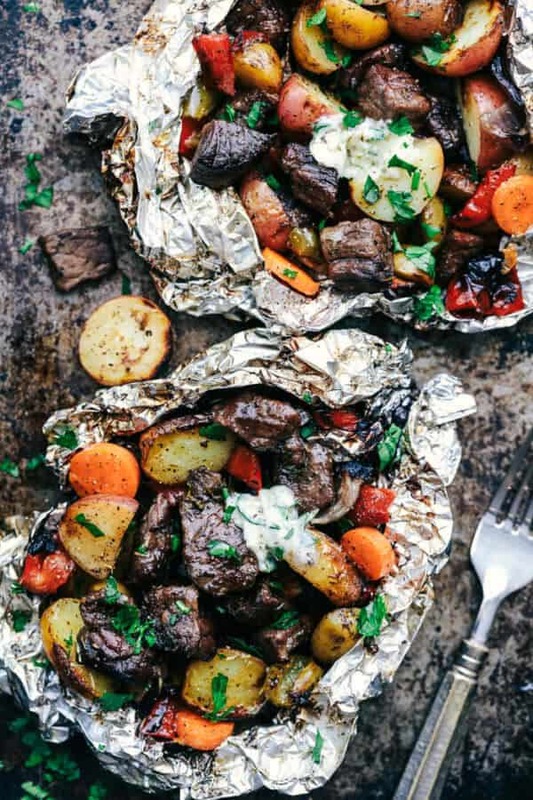 PinchOfYum.com has tons of additional veggie dishes, along with many more for you meat lovers too! 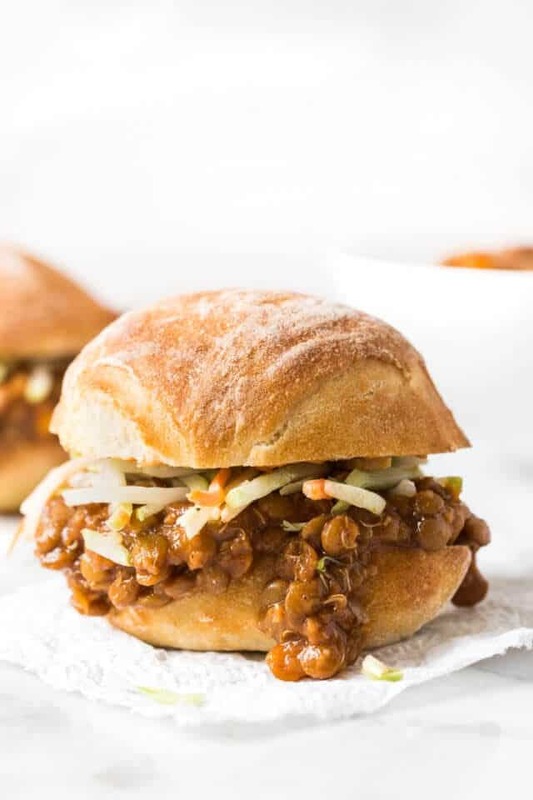 Dinner rotations aren’t complete without at least 1 chili recipe, and you don’t have to miss out if you don’t eat meat with this veggie option. 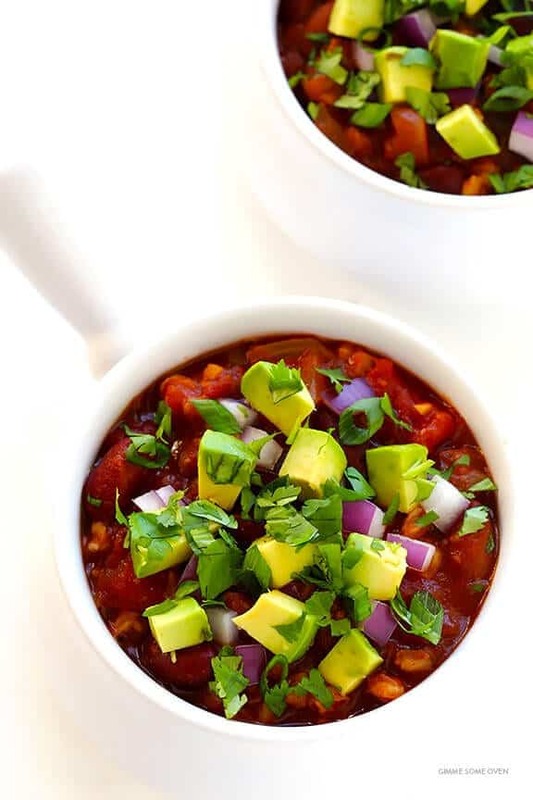 This chili has tons of beans, tomatoes and chilis and even some added quinoa to get that beefy feeling- without the beef. Let the kids top with the favorite toppings like cheese or sour cream and they’ll go to bed happy. Find this chili recipe and 5 more over at GimmeSomeOven.com. 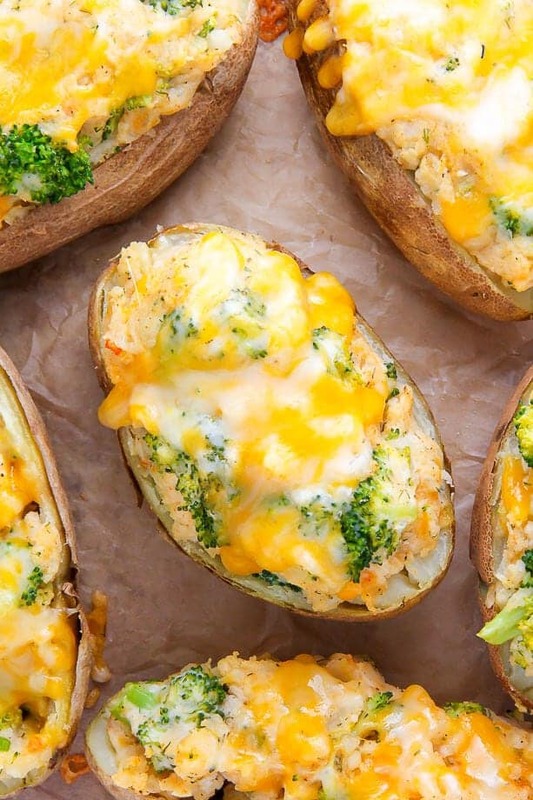 If you’ve got some time on your hands, you have to try out these twice baked potatoes. Get your potatoes hot and smushy with the initial bake, scoop ’em out, mix up a tasty filling and top with cheese. This recipe calls for broccoli, but you can add any veggie for this tasty dinner. I’m thinking zucchini, asparagus or carrots would be perfect! 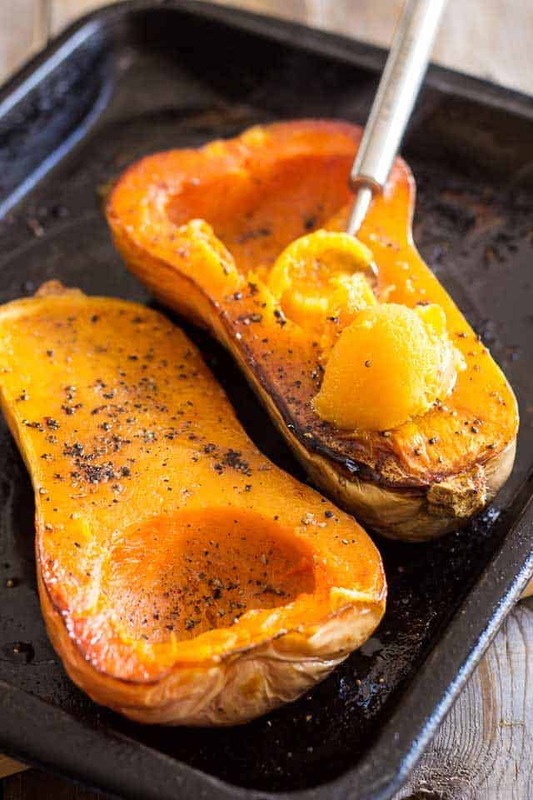 BakerByNature.com has this tasty yet simple recipe, so get over to grab it for yourself! Got a pizza loving family on your hands? 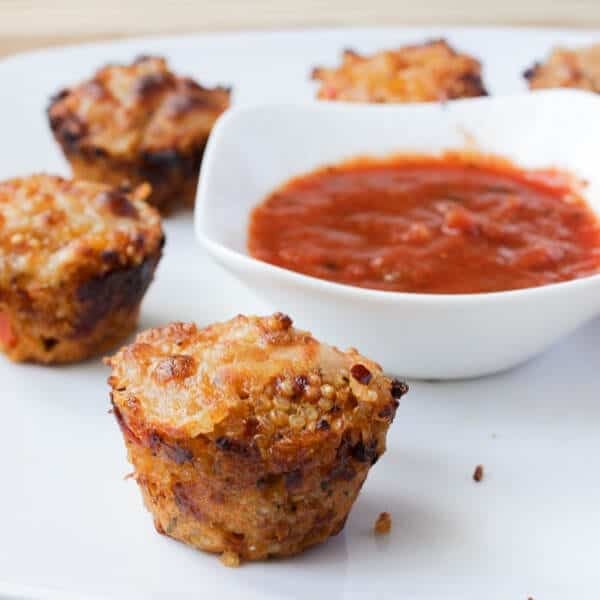 It’s hard to pry their little hands off their beloved pies, but it may not be so difficult when you have these Quinoa Pizza Bites as a backup. Made with quinoa, cheese and some great seasonings, this healthy alternative is best served with marinara to give it that “pizza” feel. You’ll feel good knowing your family ate healthy with this easy and delicious meal! JessicaInTheKitchen.com has this recipe and 11 other awesome kid-friendly vegetarian meal options. You thought this was a beef patty, didn’t ya? That’s the beauty of black beans my friends, they look just like beef burgers which is why you shouldn’t have a problem convincing your husband and kids to eat them! 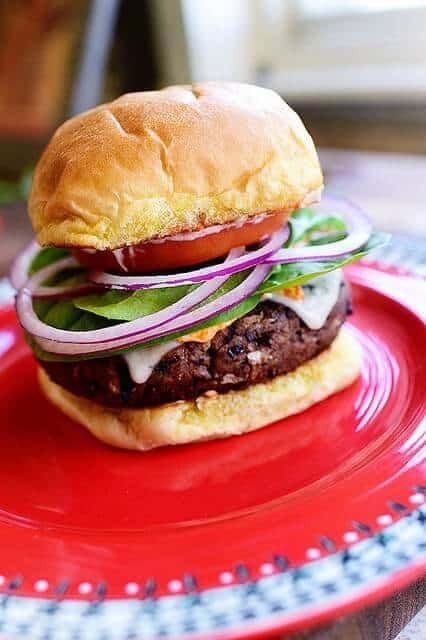 They have tons of goodies like bread crumbs, onions and seasoning to give this hearty patty tons of flavor. Trust me, you won’t miss the beef. 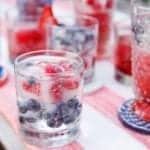 You NEED this recipe from ThePioneerWoman.com, so get over and snag it for yourself. You’ll also find other mouth-watering recipes that will keep everyone happy.